An extensive report covering all the consequences of a Greek exit from the euro was compiled in secrecy over the last few weeks by a team of European Commission officials, Kathimerini has learned. The report is currently housed in a safe a few meters from European Commission President Jean-Claude Juncker’s office on the 13th floor of the Berlaymont building in Brussels. It was compiled toward the end of June by a team of 15 Commission officials, many of whom had previously had direct involvement in the Greek bailout programs. The report addresses some 200 issues that could arise from a Greek exit from the single currency, including potentially devastating social consequences. One of the matters examined in the report is whether Greece would also be forced to leave the European Union, and therefore the Schengen Area, if it had to abandon the euro. 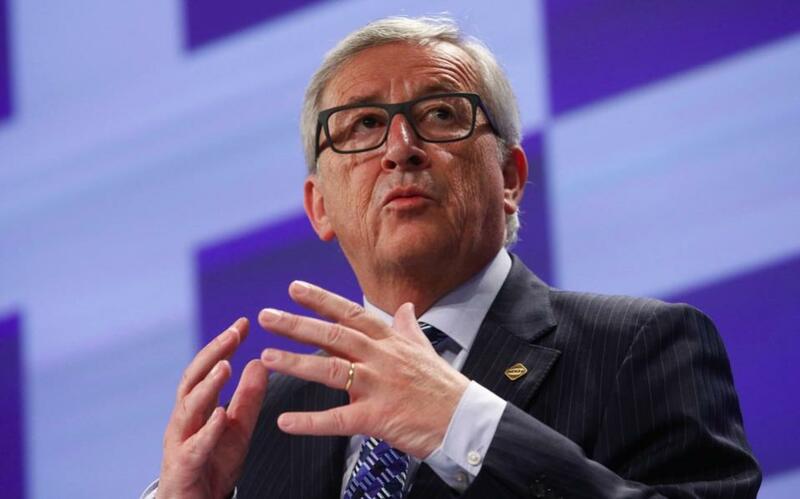 The content of the study was explained verbally by Juncker to Prime Minister Alexis Tsipras before the eurozone leaders’ summit that took place two days after the July 5 Greek referendum. The European Commission president suggested to journalists in his press conference afterward that such planning had taken place. In an interview with Kathimerini and other European newspapers on Thursday, European Council President Donald Tusk said that Greece and its lenders came very close on Monday morning to failing to agree a deal to keep the country in the eurozone. “I told them, ‘If you stop this negotiation, I’m ready to say publicly: Europe is close to catastrophe because of 2.5 billion,’” said Tusk of his message to Tsipras and German Chancellor Angela Merkel before an agreement was reached. A high-ranking European official also told Kathimerini that differences between Tsipras and Merkel in the early hours of July 13 over how money from a privatization fund could be used threatened to lead the talks to failure. “It was as if they were looking for an excuse to break up the talks,” he said.